It is true that Eid Al-Fitr marks the end of the Holy Month of Ramadan but it involves so much more than that. It is a time of pure happiness, blessings and self-understanding. This day allows all Muslims to think back on their journey during this blessed month and examine their strengths and weaknesses. It is also a perfect moment to appreciate the strength of your relationship with God. 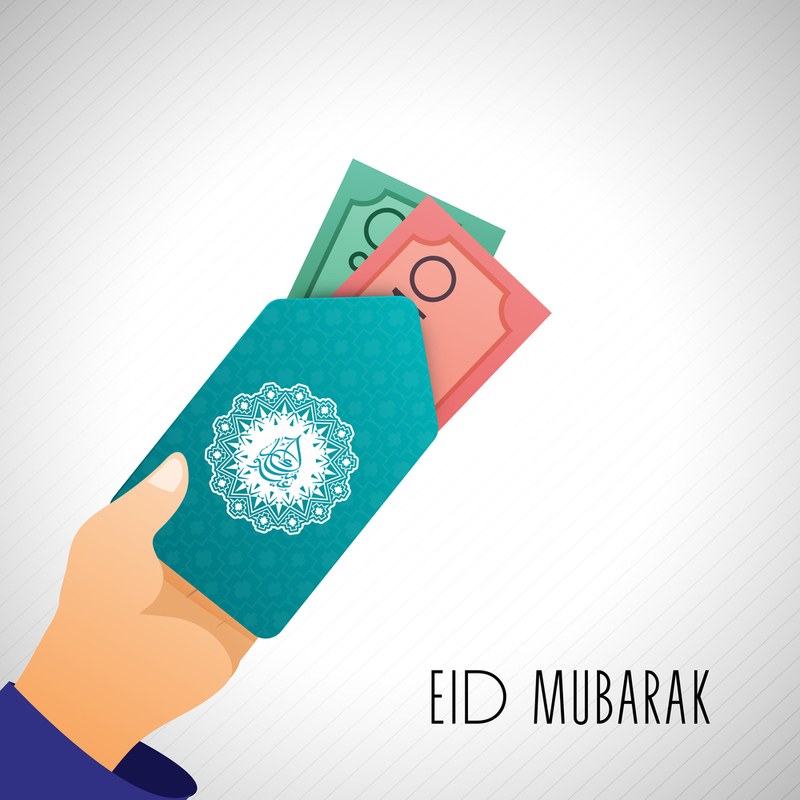 Eid Al-Fitr is also a time of giving and receiving presents. This day has a lot of importance and is often celebrated by exchanging gifts! Now, you might ask yourself what the perfect Eid gift is… You can stop thinking so hard because at YouGotaGift.com, we have a long list of Eid Gifts in Dubai that are definitely going to make this occasion even more special. Our range of eGift cards allows you to send your loved ones a token of your appreciation and to feel the spirit of the Eid Al-Fitr in your heart and soul. Who might like to receive a special gift this Eid? o Gifts for Parents: They have made every effort to make each every Iftar dinner abundant and delicious just for you, without forgetting their amazing presence that makes the Holy Month of Ramadan even more blessed. It’s a great time to show appreciation to your mum for everything she does for you and your siblings with a thoughtful online Gift Card from Liali or Joyalukkas so she can buy the jewelry that she has always wanted. And… gift for dad, how about an eGift Card from Sun and Sand Sports? This way, he can definitely stay in shape (and in style!). Our online Gift Cards can even be purchased from abroad and you can send Eid Gifts to Dubai living parents. o Gifts for Boss and Co-workers: Are you one of the blessed ones who has a strong bond with their boss, colleagues or even better full team? And with Eid coming up you are looking for a small token of appreciation? Remember that it’s a gesture your team will surely appreciate whether big or small and at YouGotaGift.com there is something for everyone. With a wide range of options that would definitely make them happy, here are a couple of recommendations. Sophisticated boss or team mate: Gift Voucher from Galeries Lafayette should do the trick. Co-workers with families: Simple Gift Card from Magic Planet will allow them to spend a lovely family day out with fun and games. o Gifts for relatives: Do you have cousins, uncles or aunts who are also celebrating Eid in Dubai, but you are not around? If so, you can now send an online Gift Card from literally anywhere in the world and the best part is that it will be delivered instantly. Our top pick is the versatile Club Apparel Gift Card as it allows redeemer to pick from 50 plus retail brands across fashion, accessories and shoes including brands like Tommy Hilfiger, Aldo, Sketchers, Inglot, Dune, Calvin Klein or new balance? o Gifts for Dubai-dwelling sons or daughters: If you live far away from your kids, an eGift card is the best way to let them know that you are thinking about them and you miss them this Eid. An online gift card from the Nail Spa will make your daughter look tip top for her Eid Al Fitr lunch and an eGift card from 1847 for your son is definitely going to revitalize and refresh your soon on this special day. 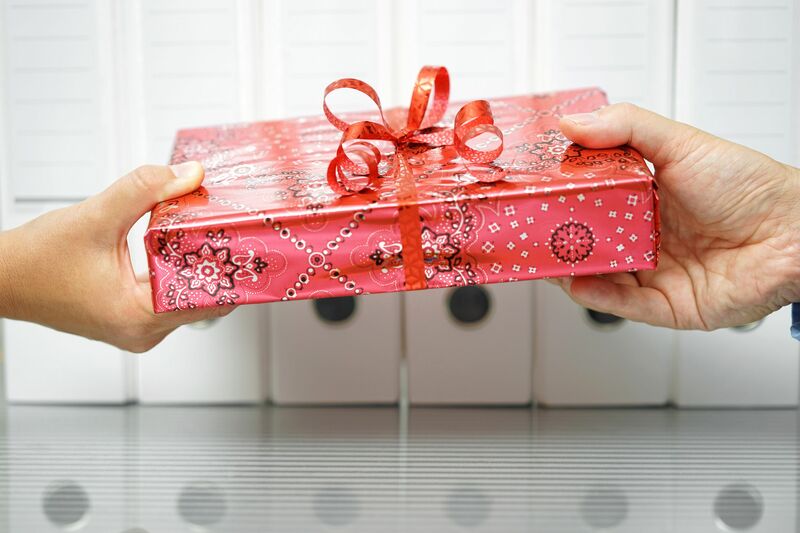 So, you don’t have to worry anymore, you can now send Eid gifts to UAE dwellers! o Gifts for Best friends: They stand by you at all times, through thick and thin without question, and this gifting season calls for you to send a gift to Dubai pronto! Whether your friend is an adventure seeker or fashionista we got it all. 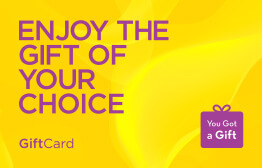 You can top our gift cards for experiences with an amount of your choice starting AED 50. We host iFly, Ski Dubai, Yas Marina Circuit Gift Cards and more. Don’t forget to record a little video or add a timeless image to your Eid Greeting to make it extra special. We make gifting easy and convenient just for you, and enjoyable for your loved ones. Choose us and let’s celebrate this special day together! This entry was posted in Eid Gifts, YouGotaGift.com and tagged Eid gifts, Eid Gifts in Dubai, Eid Gifts Dubai on June 28, 2016 by Maria Najjar.